Designed for a large hand. Forged steel design, cutting blades made with high carbon steel, hard chrome plated, aluminum handles with easy grip coating a two position lock system and ergonomic design. The upper blade is replaceable. 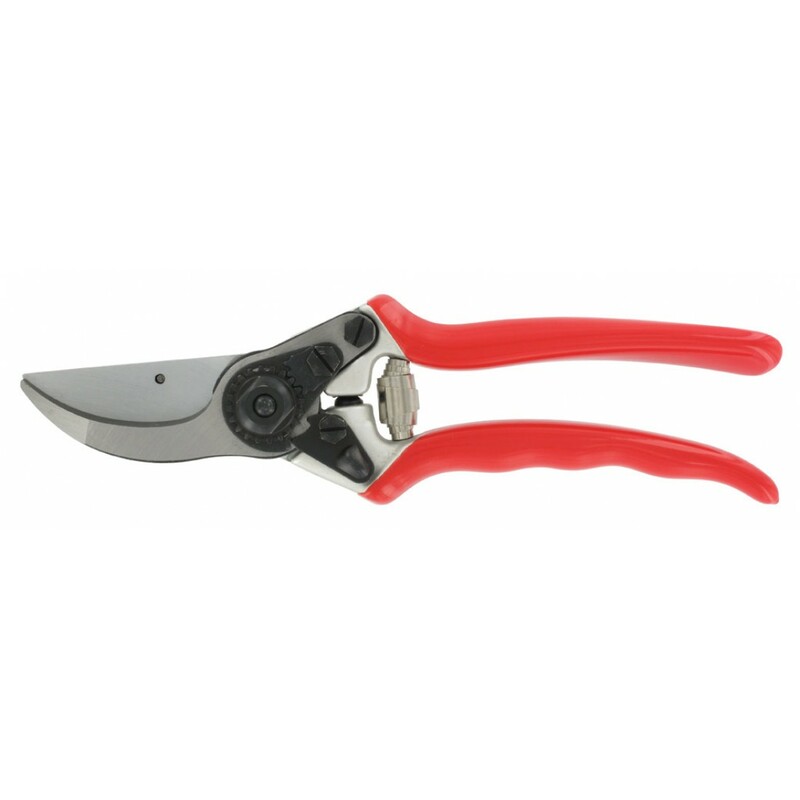 Cuts material up to 1”(25mm) in diameter.